Cars Kids Cushion - 40x40cmDigital Printed-Computer Aided designsFront Printed- Back plainMade ..
fairy Kids Cushion - 40x40cmDigital Printed-Computer Aided designsFront Printed- Back plainMade of 1.. 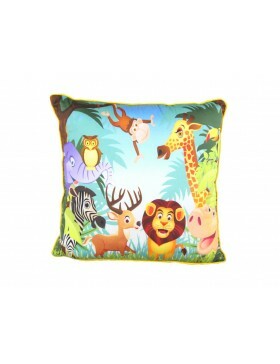 Jungle Friends Kids Cushion - 40x40cmDigital Printed-Computer Aided designsFront Printed- Back plain.. Jungle Kids Cushion - 40x40cmDigital Printed-Computer Aided designsFront Printed- Back plainMade of ..
Marine Kids Cushion - 40 x 40cmDigital Printed-Computer Aided designsFront Printed- Back plainMade o.. Planes Kids Cushion - 40x40cmDigital Printed-Computer Aided designsFront Printed- Back plainMade of .. 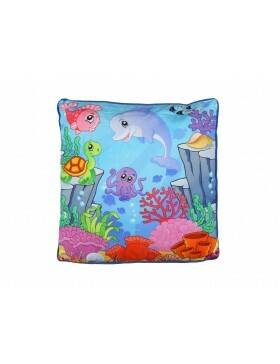 Kids cushion at bathmat warehouse is designed to make a blissful childhood of the little ones, giving them a taste of absolute pleasure with animated digital vibrant prints. The perky patterns make them fall in love. It takes your little ones to the world of fairyland and cartoon world. The bedroom gets brighter with a splash of colors and prints that give your children a touch of luxury. 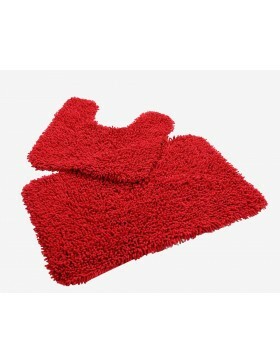 Baby cushion fills excitement into the lives of the apple of your eyes & expand the interior of their room decor. 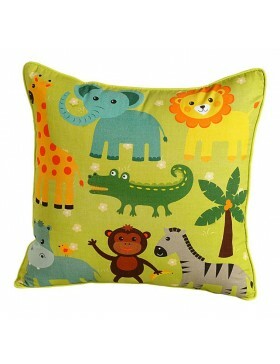 The best advantage of kid’s cushion is its attractive and charming themes; one may sing a lullaby to the little ones. The prints are digitally printed which give a lively appearance and create an awesome moment; one is going to experience something different and new after getting these cute cushions from the house of bathmat. The designs are in the concept of cartons which surely take them into a wonderland. Our thematic cushions offer a safe and happiest place to enjoy. It turns their place into a fascinating world to play & brings a ray of joy in kids’ lives as it is digitally printed with pretty and lovable themes and is made of cotton fabric. 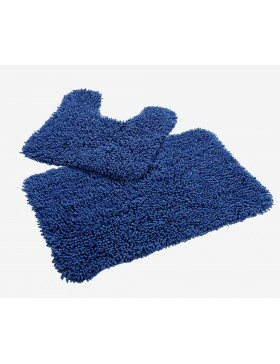 It has been made of the best quality which is none other than the cotton. Your apple of eyes never suffers from skin irritation or rashes as these cushions are skin friendly and allergen-free as these are made of quality products. 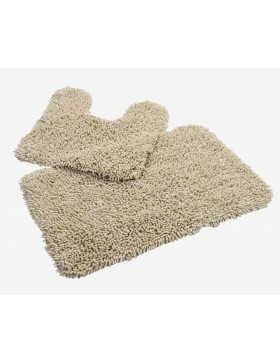 It is easily washable & more durable, along with being soft and comfy to touch. 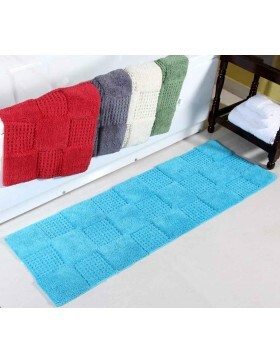 Shop kid’s cushions from online portal of bathmat as they are damp resistant & don’t absorb moisture keeping their feel alive. 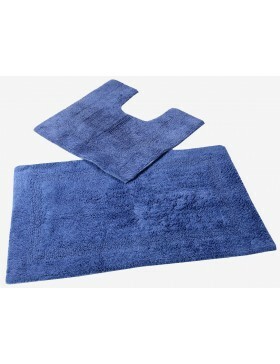 Have a lustrous sheen as they are enabled with dust repellent surface. A zipper is provided at the top, so it doesn’t slip off while you throw them around.